I finally got a chance to review this guy. 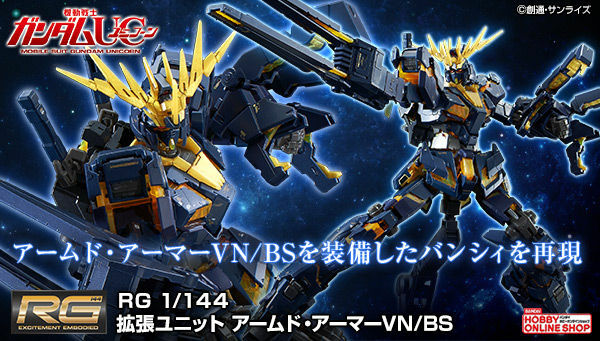 I must say that this is a pretty neat looking model kit. 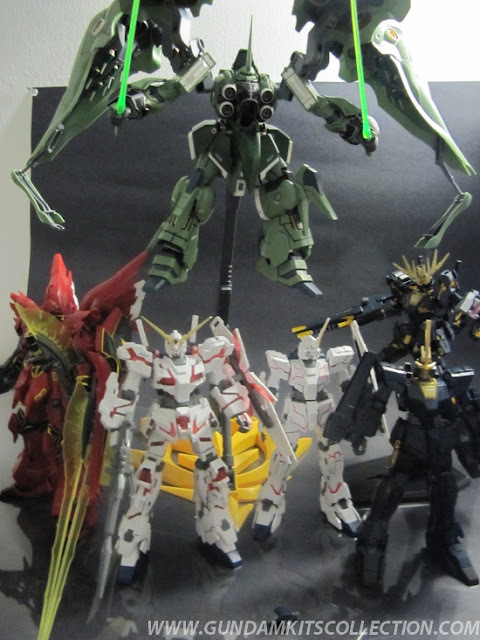 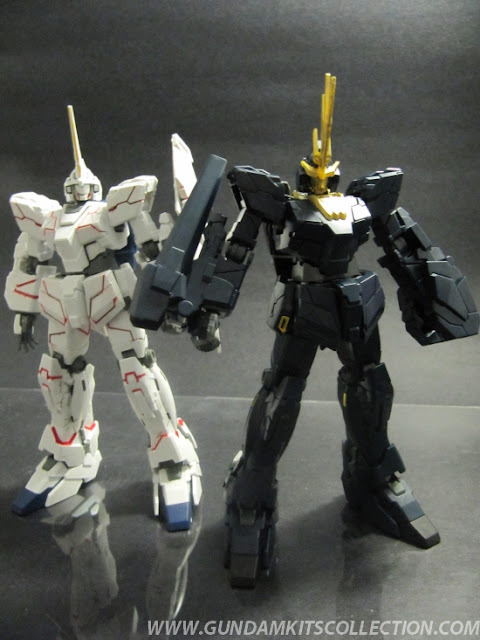 Easy to build and comes with variety of accessories from the white Gundam Unicorn [unicorn mode]. 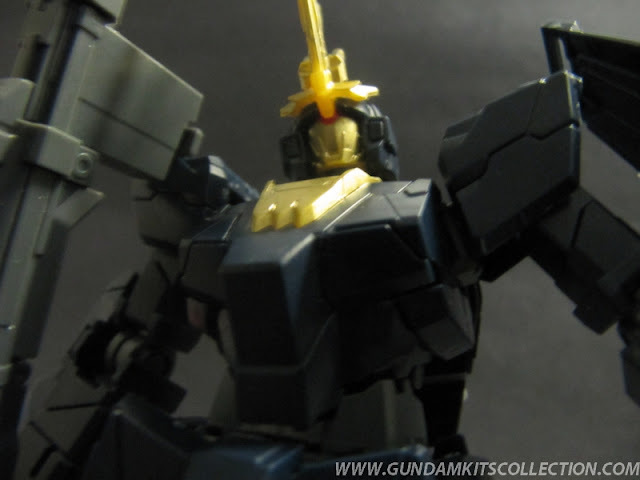 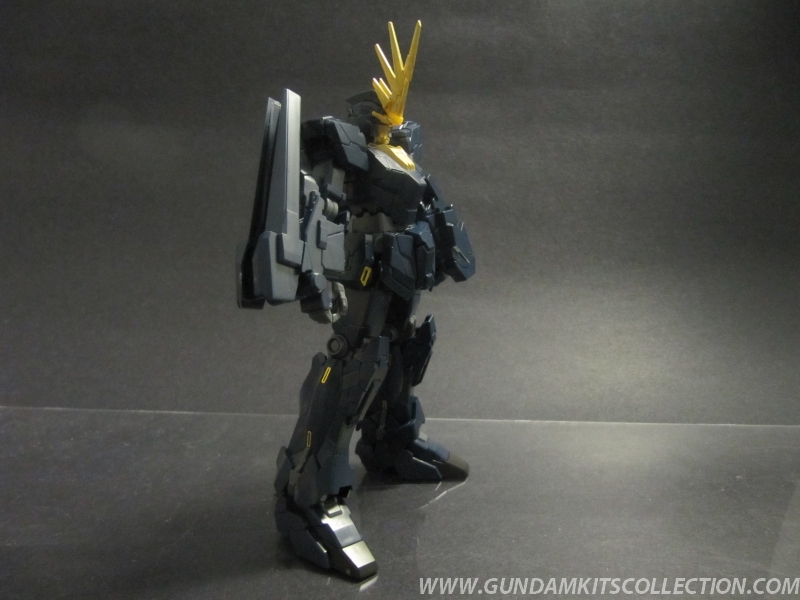 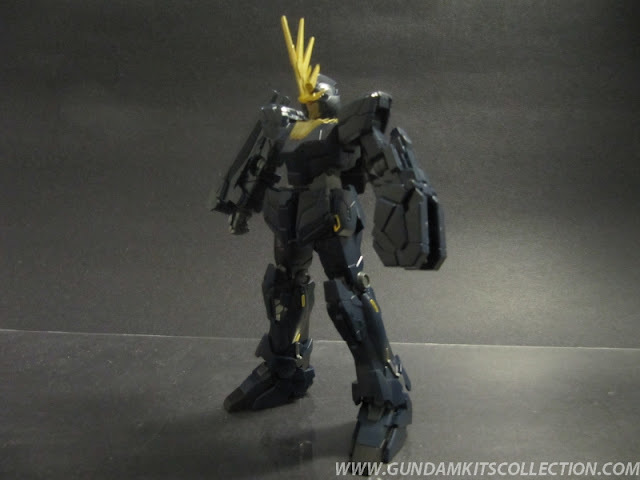 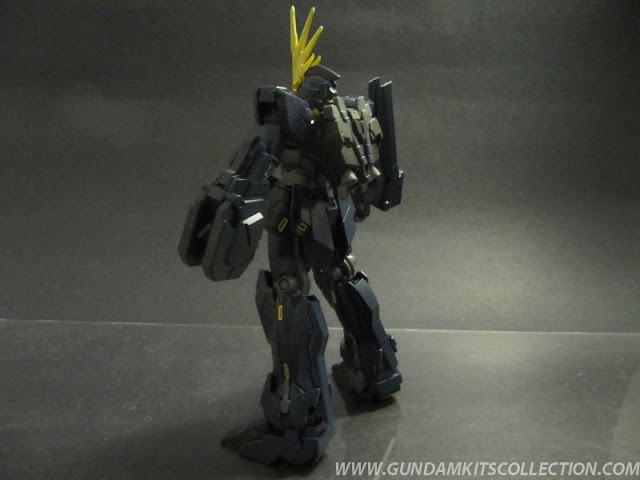 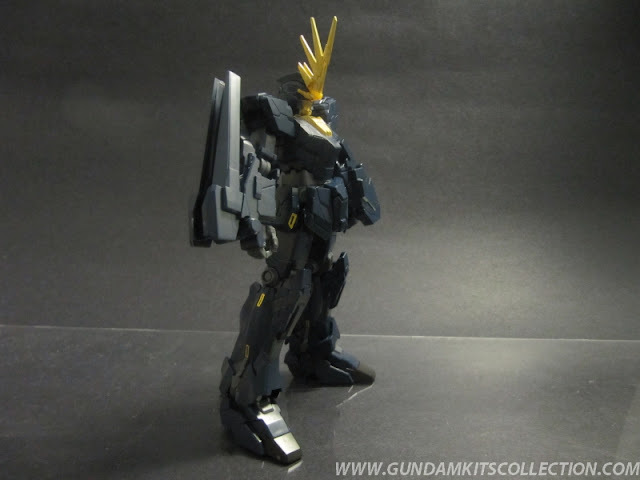 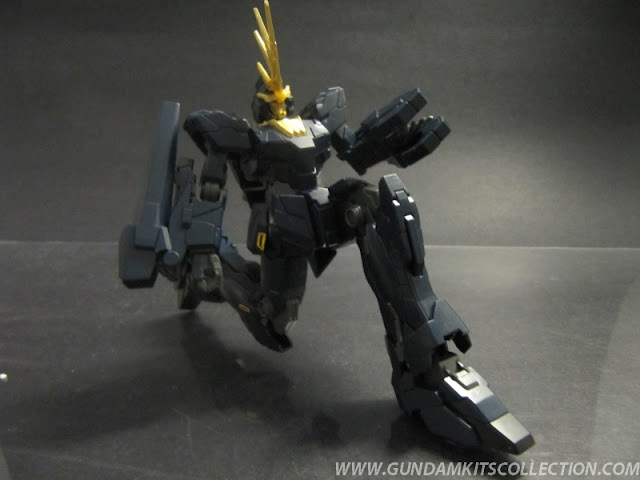 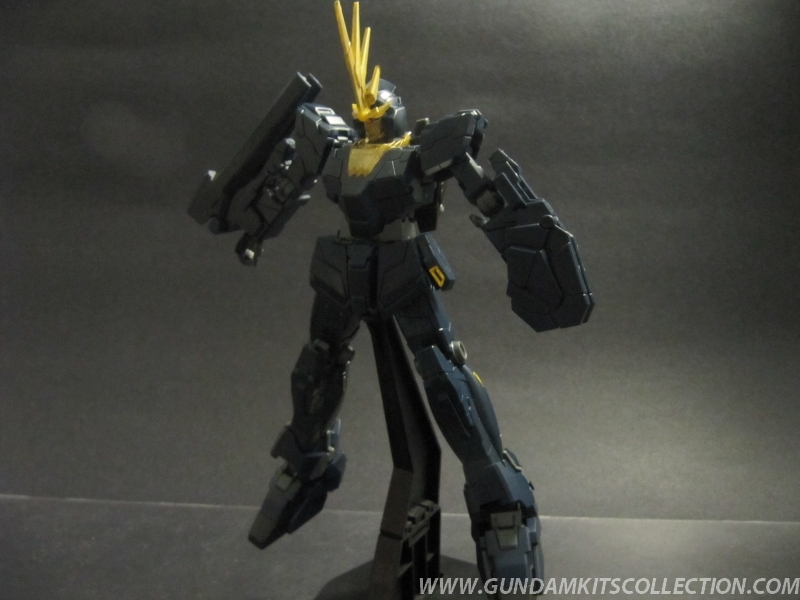 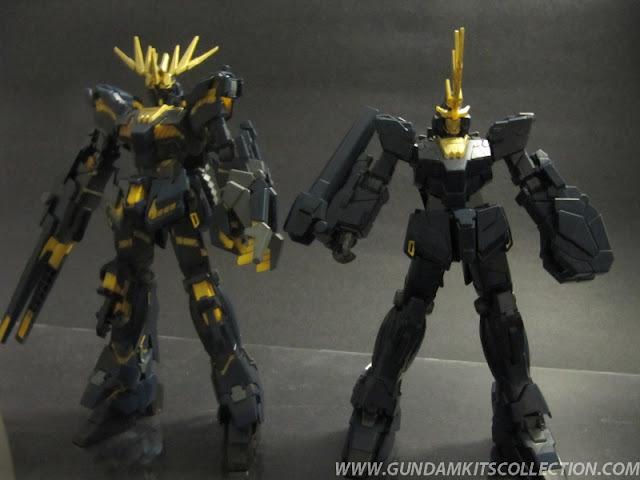 I used GM04 Gold gundam marker to color the horn and neck plate. 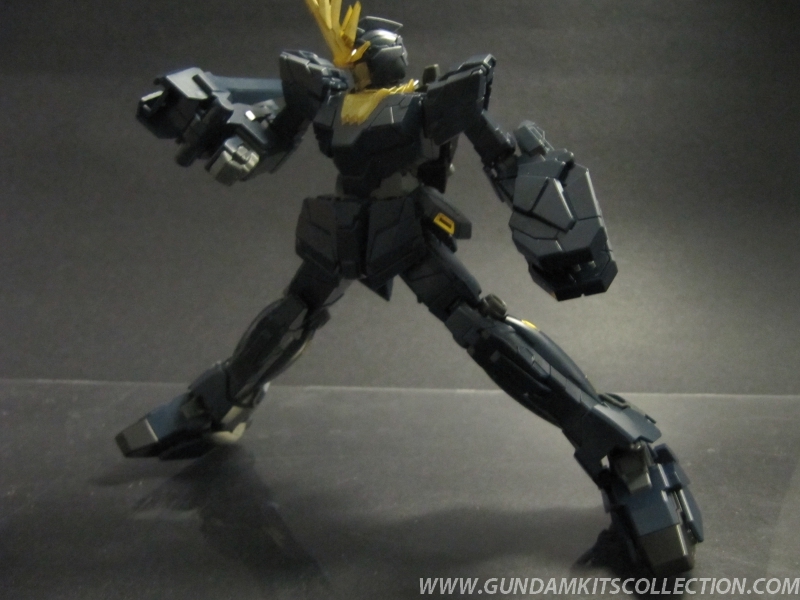 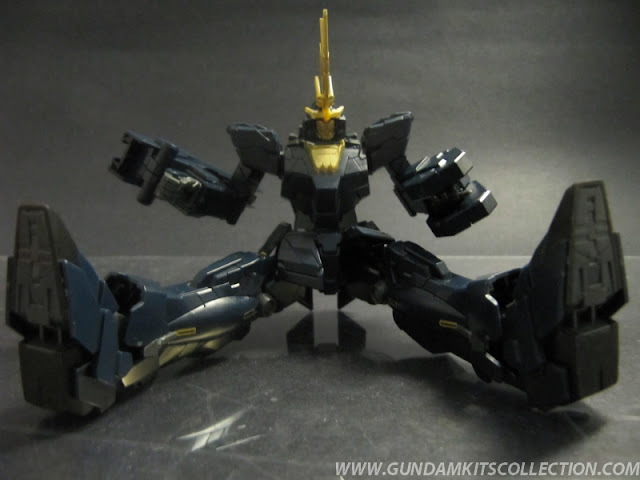 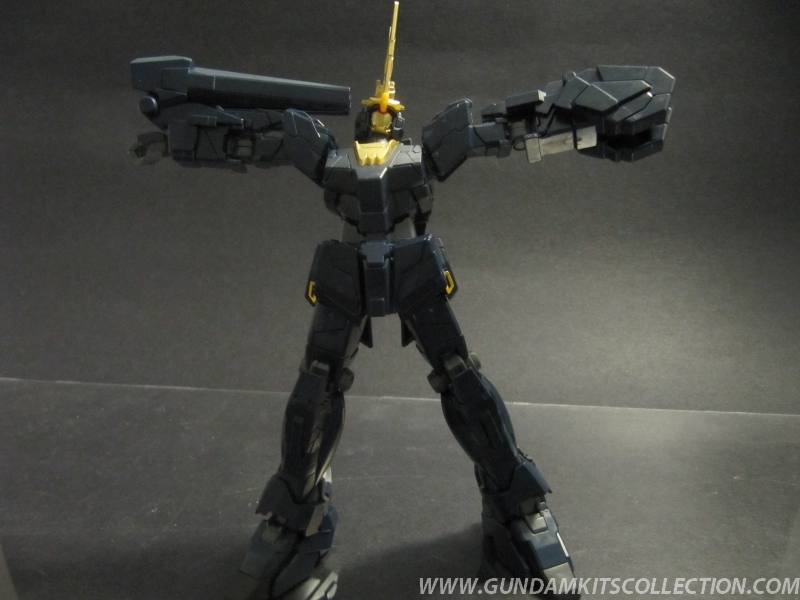 I still need to paint this kit. 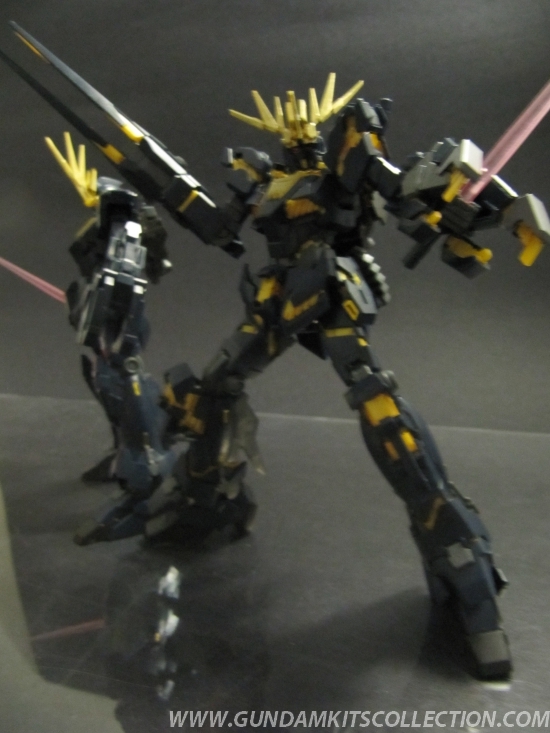 I am planing to put decals on it too, to make it look even better. 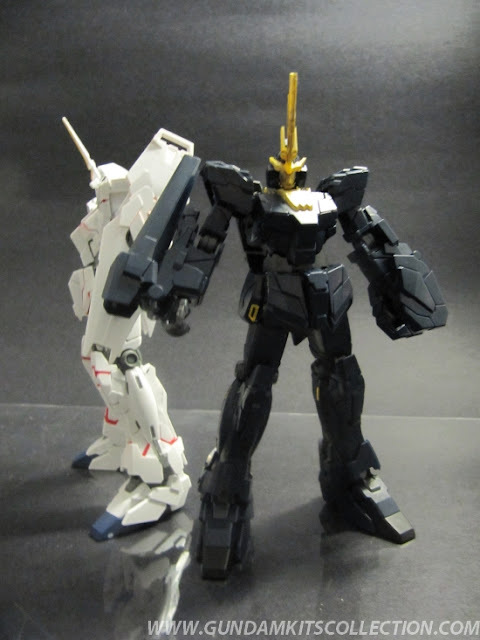 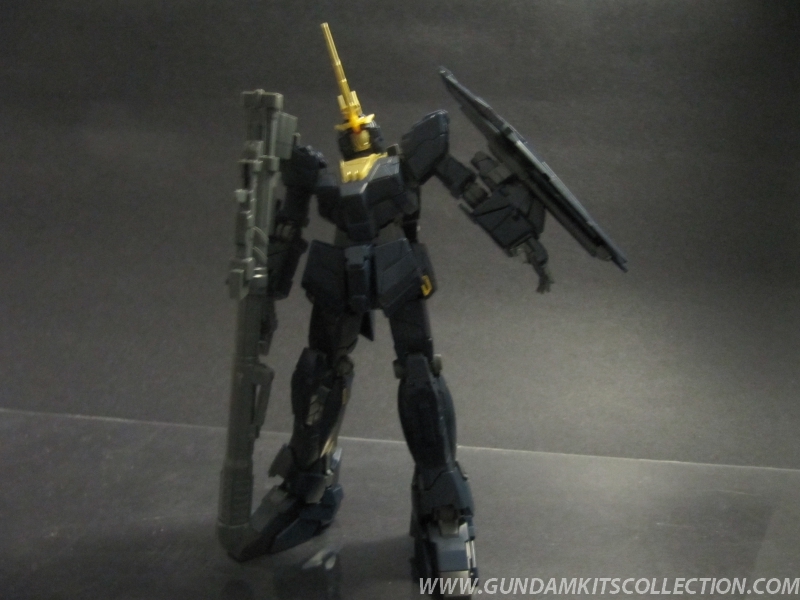 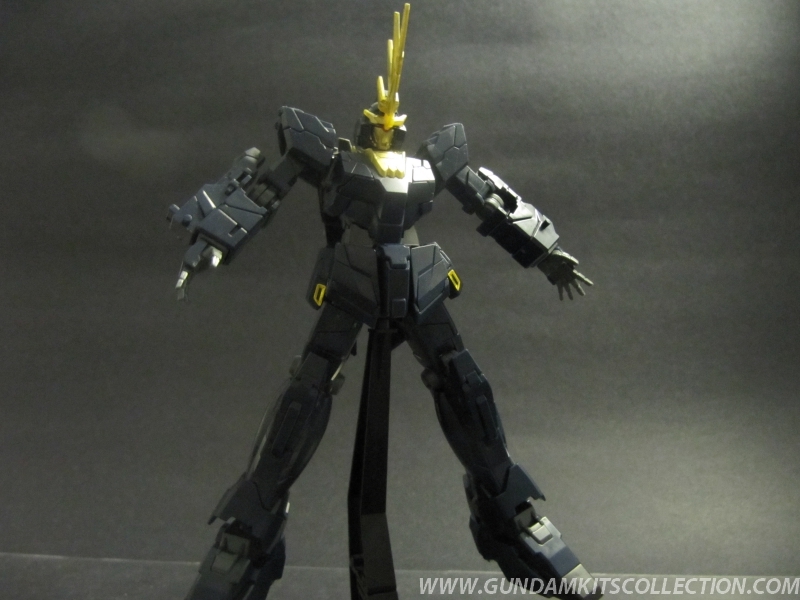 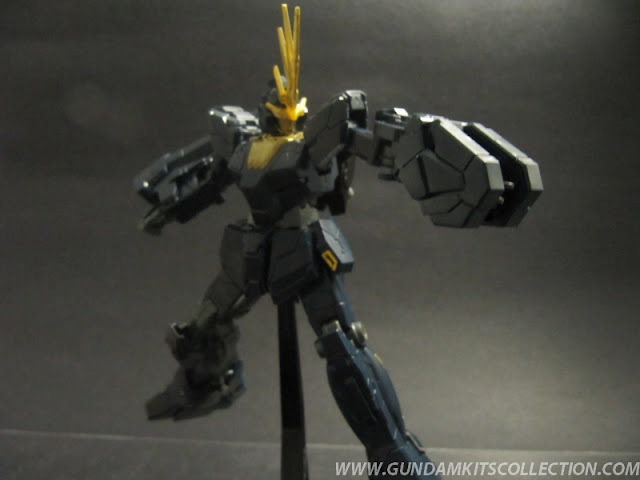 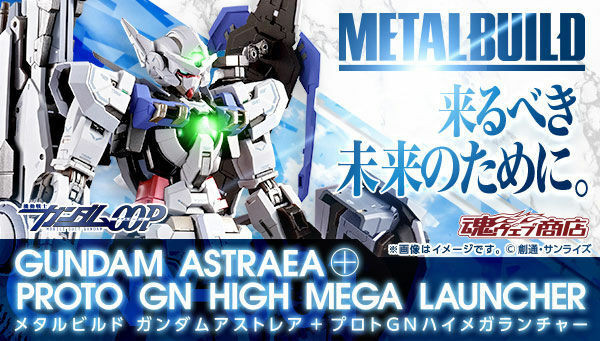 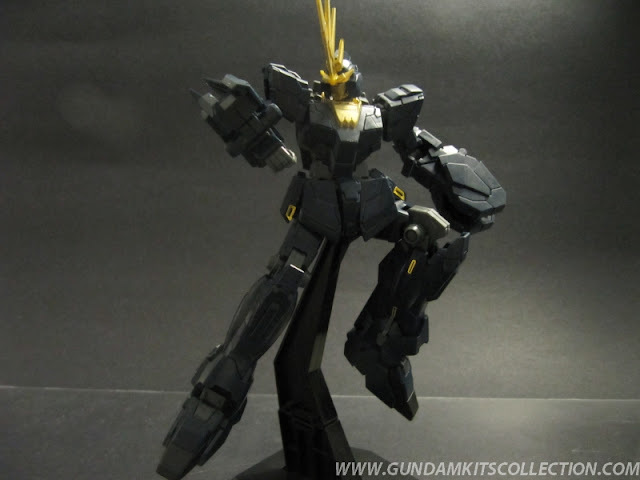 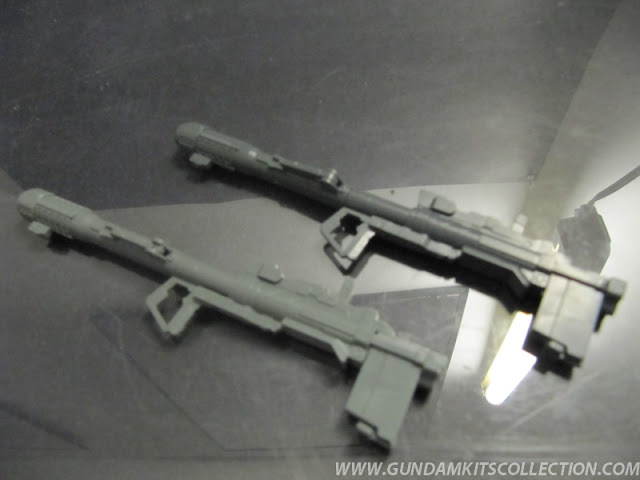 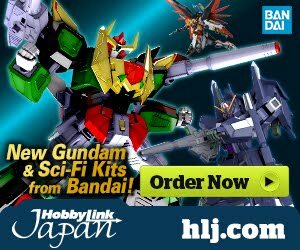 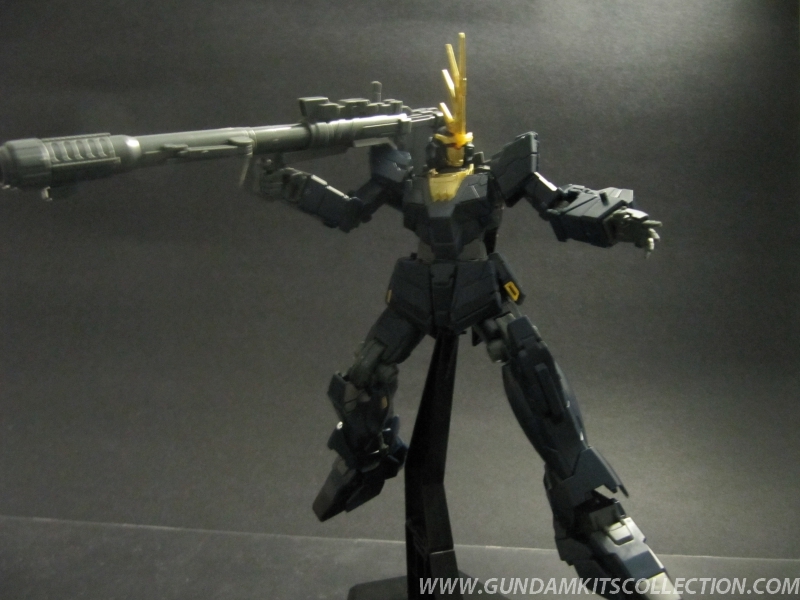 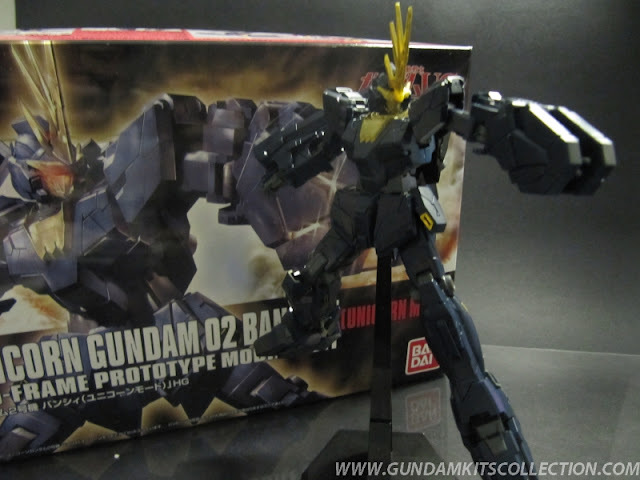 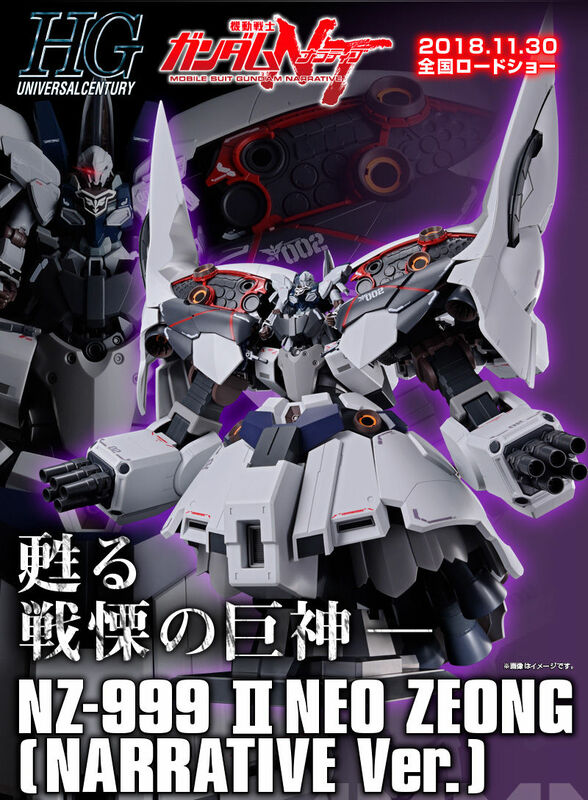 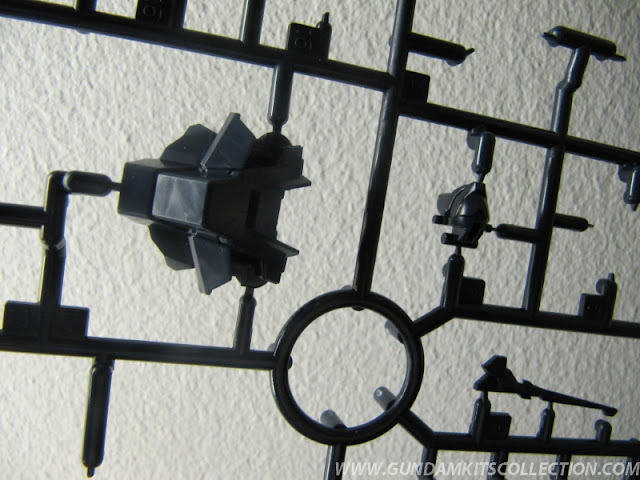 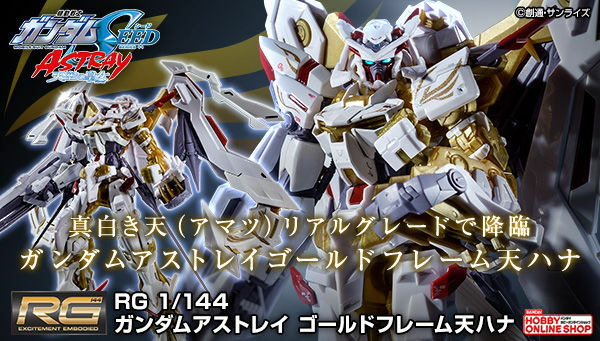 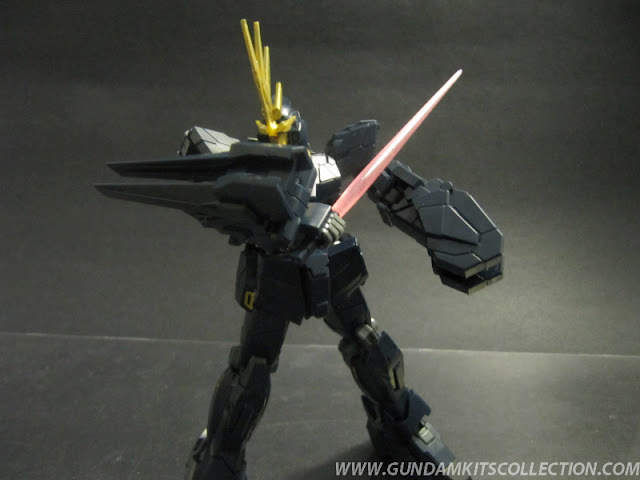 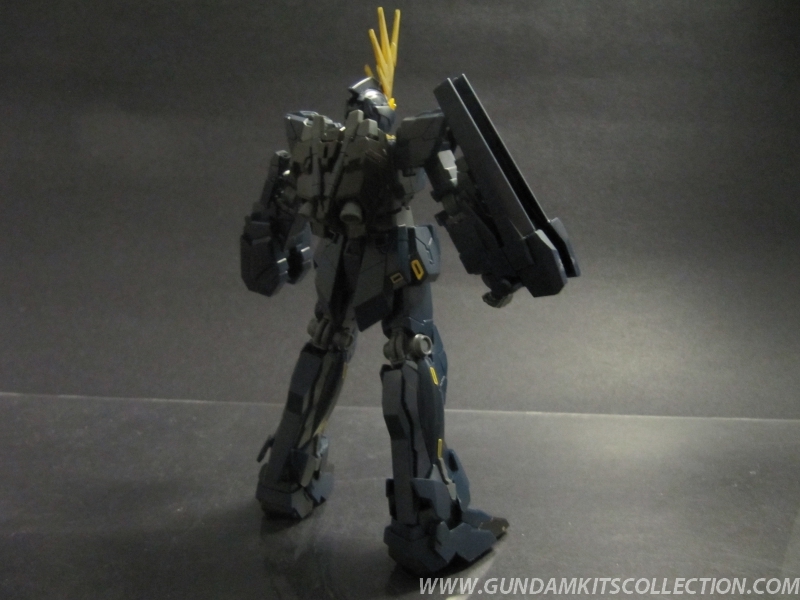 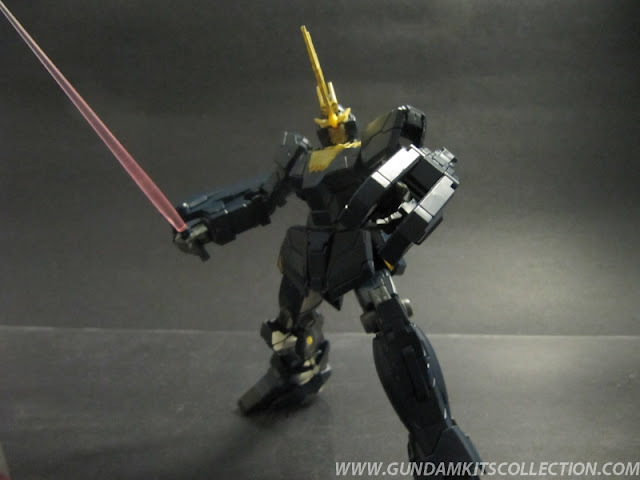 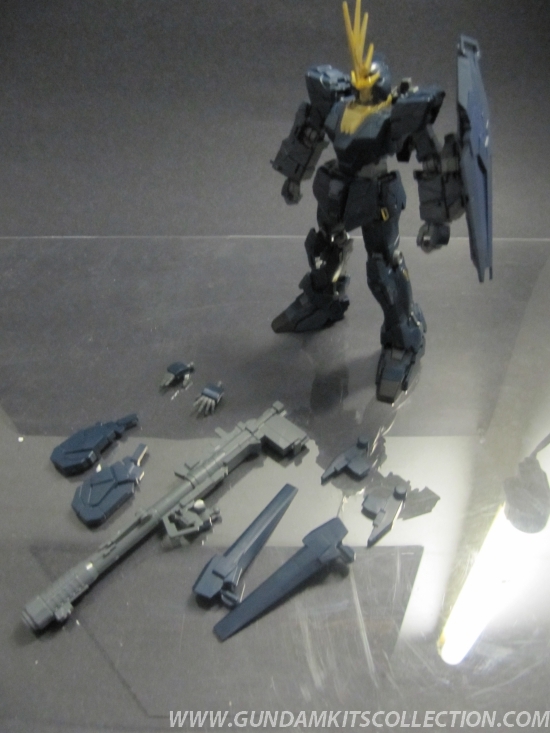 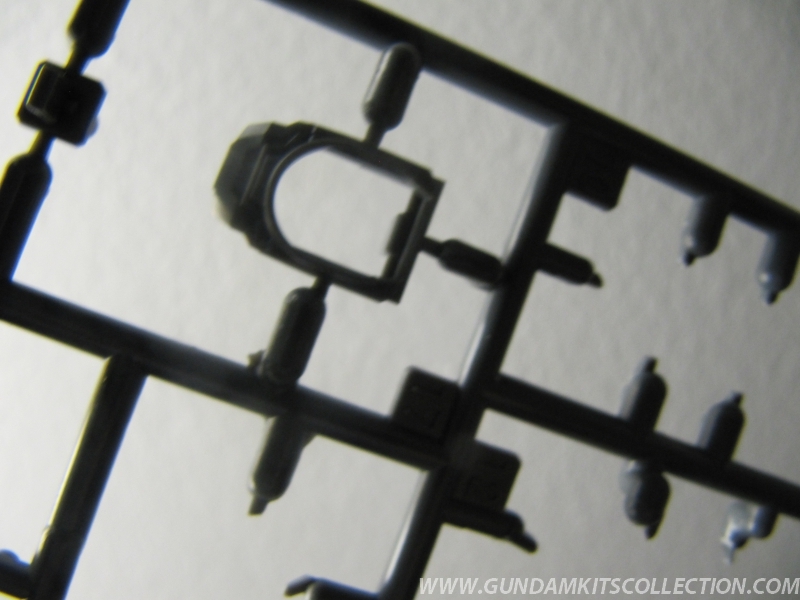 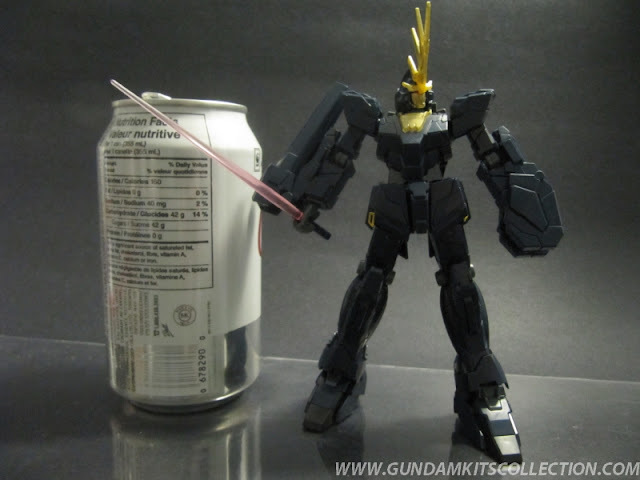 comes with the Unicorn Gundam [unicorn mode] parts to be able to convert it into the final battle novel version.